Excellent health can be maintained and a wide range of diseases can be improved or even cured by providing the body with optimum amounts of nutrients. The orthomolecular view challenges conventional medicine’s stance that through our normal diet, we get enough vitamins, minerals and other substances essential for long-term health. After a diet & supplements for 3 months, I experienced a small set back. Continued the diet for another month and the results are flabbergasting. No more itching at all and I’m full of energy. Something I haven’t been able to say for years. Treatments by my GP and dermatologists would very briefly help, but I never experienced truly lasting effects. The treatments in your clinic have been totally satisfactory. Orthomolecular medicine was first developed by Linus Pauling, winner of two Nobel prizes, and applies substances naturally occurring in the body such as vitamins, minerals, trace elements, enzymes, amino acids, etc., in therapeutic doses. 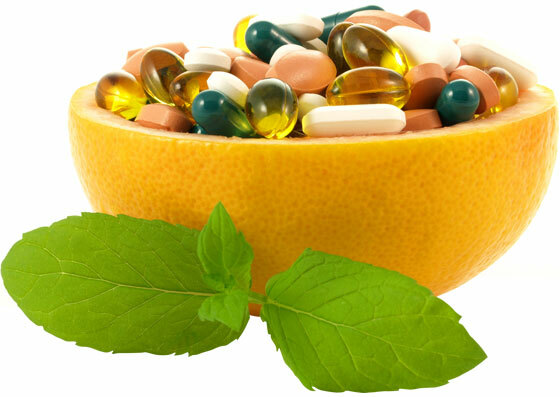 In orthomolecular medicine typically megadoses (very high doses) of vitamins are used. This stems from the orthomolecular point of view that our bodies are exposed to so many adverse influences (tobacco smoke, environmental pollution, processed foods, etc.) that the amount of nutrients we get through our regular diet is not adequate to sustain health. Orthomolecular medicine can be used therapeutically to help treat numerous diseases such as arteriosclerosis (hardening of the arteries) and cancer. It can also be used preventively as an important protection against degenerative conditions like arthritis and accelerated aging, promoting anti-aging as well as help you achieve optimum health by stimulating the immune system. If desired, a treatment with bioidentical hormones can successfully be integrated. Certain vitamins, like vitamin C, can be taken orally as well as intravenously. The advantage of intravenous administration is that very high doses, used for fighting infection and in alternative cancer treatment, can be easily administered. Additionally, the gastrointestinal tract is bypassed. This ensures that the vitamin fully enters the blood stream, without being lost through stool or urine. The downside of intravenous treatments is that they are complex and pricy. 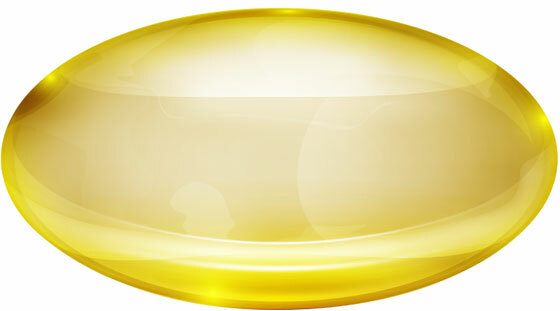 However, development of oral liposomal vitamins has become a game changer. Liposomal vitamins are encapsulated into small fat globules, maximising absorption via the intestinal wall. Studies have shown that liposomal vitamin C blood levels are almost identical to those in patients who have had vitamin C administered intravenously.